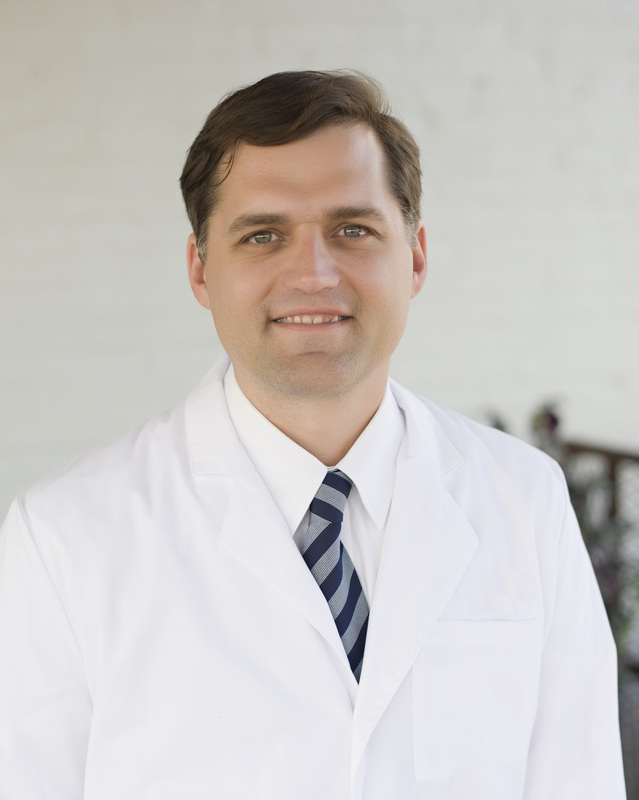 Dr. Marino attended medical school at Louisiana State University and joined Lee OB/GYN in July of 2008. He and his wife, Janie, have a daughter and two sons. Dr. Marino is Board Certified in OB/GYN. He is the Quality Assurance Chair for East Alabama Medical Center in the OB/GYN and Pediatrics department. He also serves as Peer Review Counsel at EAMC and serves on the CME Committee. Dr. Marino grew up in New Orleans, but just happens to be an Auburn fan. He volunteers with Women's Hope Medical Clinic and the March of Dimes.